Watch performances by Bassnectar, Joker, J:Kenzo, Shades, Reso, The Librarian, Phutureprimitive, Pushloop, Danny Corn, and Thelem! *TRAVEL & ACCOMMODATIONS ARE NOT INCLUDED. THE FIRST DRAWN WINNER WILL HAVE THEIR FIRST CHOICE OF PACKAGE. THE 2ND WINNER WILL RECEIVE THE REMAINING PRIZE PACKAGE. 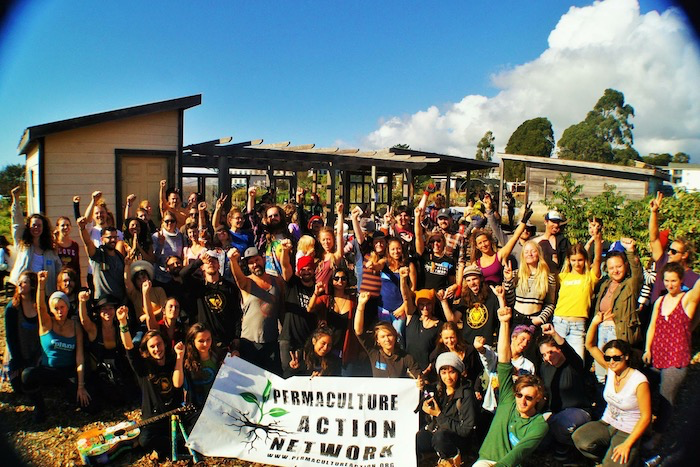 Bassnectar, Michael Franti, and the Permaculture Action Network are organizing an action day on June 8—an environmental project in solidarity with local urban farmers growing sustainable and affordable food in Denver and ensuring it is accessible to people of all income levels. Together, we will learn how to convert a two-acre lot into a food oasis. But, we need your help to fund supplies and infrastructure for the project! Donate $50 and receive the Born Botanical shirt, with every dollar equaling entries to win tickets to Freestyle Sessions, where you will meet Bassnectar—or tickets to Michael Franti's Red Rocks performance, where you will meet him. You can also donate less or more, thank you for your generosity. Date(s) of actual experience: June 7 - June 9, 2019. Selection Process: 2 Grand Prize winners will be selected using a computer generated selection method to ensure that each drawing is conducted completely at random. We will notify the winners via email and phone. The selected winners will have 24 hours to respond before a new winner is randomly selected. The first drawn winner will have their choice of which prize they want (Bassnectar or Michael Franti). The second drawn winner will receive the remaining package. Eligibility: You must be at least 18 years old to win.